Choosing the right membership plugin matters the most to build a membership site in WordPress. There are many freemium and premium WordPress membership plugins available. Premium plugins come with plenty of features as well as prioritized support at some cost for you. Regardless of either a free or paid WordPress membership plugin, some questions always arise. For example, will the chosen plugin be the most suitable for my business? Does the plugin contain all the features I need? Also, how much is it easy to use or customize via code. In this article, we have tried to answer them by mentioning the pros and cons of 5 premium WordPress membership plugins. These comparative details will help you to pick the right one plugin. So that you can buy and easily create paid membership websites. Before you read further, there is a similar article comparing Freemium Membership WordPress plugins. You can read all them here. They are excellent options if you’re tight with the budget. Despite that, don’t miss checking those, you might find them enough suitable as they are best in their class. MemberPress is undoubtedly one of the most popular WordPress membership plugins. It has the most robust features you need to set up a fully functional membership website. MemberPress gives you maximum flexibility and is easiest to use. Simpler to set up a membership website with WordPress. MemberPress also offers file download management and reminders feature. You can even categorize different membership levels into membership groups. It includes all the standard features you would expect as well as a few nifty tricks. Moreover, the plugin performs much more in-depth analysis, tracking statistics and reporting. You can restrict content in a number of ways from broad restriction to granular or partial page restriction. The Basic plan lacks integration with many popular services. A limited number of payment gateways: Stripe, PayPal, and Authorize.net. Also, the Basic plan doesn’t offer Authorize.net integration. $249/Year for Plus plan and $129/Year for Basic. Restrict Content Pro beautifully integrates with the WordPress admin user interface. So it’s quite easy to figure out how to use it. It’s a product by Pippin’s Plugins. The team has a great reputation for introducing high-quality WordPress plugins. 12 official free add-ons for Professional and Plus plans. 17 official pro-add-ons for Professional and Ultimate plans. Extensive documentation and faster support response by email as well. The plugin has an extremely simple and well-designed admin user interface. Also, the plugin seamlessly integrates with most third-party free and premium plugins. Offers functionality to let users upgrade/downgrade their membership plans with your permission. Only Professional and Ultimate plans support the content dripping feature. Lesser integrations with third-party services like email service providers as compared to other plugins on this list. Starts with $99 per year and $249 per year for the Professional plan. 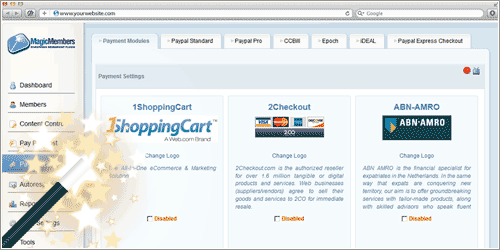 MemberMouse is a combined premium membership and eCommerce solution. So this plugin not only maintains a membership program but also makes you able selling digital/physical products. It’s a high-end plugin as well as focuses on customization options and flexibility. In addition, it’s very friendly to non-tech backend users. Comparatively better access rights and membership gifting features. Developers claim the plugin is capable to set up the membership site in minutes. MemberMouse is one of the most feature-rich premium WordPress membership plugins. Special content widget to display available content to members as well as upcoming content. 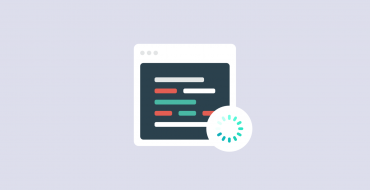 SmartTags, a shortcodes feature to display dynamic content to your WordPress pages. Dynamic content includes information like member details, upsell products and many others. It has the only 14-day free trial. MemberMouse isn’t developer friendly at all. So you can’t make code tweak in functionalities. Pricing model has a direct association with the number of members. Advanced reporting is available in Advanced and Premium plans only. Seems more expensive as compared to other premium WordPress membership plugins. $19.95 monthly for Starter plan up to 1000 members. Magic Members has an outstanding list of features. The rich features list makes it stands in our list of premium WordPress membership plugins. Seventeen payment gateways integration and robust email marketing are just a few. In addition, it comes with an inbuilt download manager. Which allows preventing unauthorized users from downloading files. Now offers 30 days trial period instead of 7 days. You can also use shortcodes to just restrict specific portions of your content. A high-security feature prevents multiple people from logging into the same account. Allows you to create unlimited membership levels with different trial options and pricing. Magic Members has “pay per post” feature. You can also sell individual post/page rather than selling memberships only. Further, you can specify the number of views included in the price. While the features are cool, the custom designed interface looks quite outdated and ugly. It doesn’t allow the user to pick a password when registering. Instead, it just emails a random password. $97, $197, $207 yearly for single, 3 websites and unlimited installation respectively. WooCommerce Memberships is a good choice if you wish to integrate WooCommerce store with membership. So, you can sell digital/physical products with rich control over your membership website. Of course, that’s actually a huge bonus if you’re already selling products with WooCommerce. Multiple membership levels for customers. Works well with digital content as well as physical products. Billing control is better than other WordPress membership plugins. Simplify communication with members through Membership notes. You can give out special discounts in order to attract new customers. You can integrate an affiliate program into your membership structure. Expensive membership plugin as well as you might require buying additional WooCommerce extensions. You need to buy WooCommerce Subscriptions plugin for features like subscription and recurring payments. $149 for single WordPress site with 1 year of updates and support. MemberMouse is the better choice if budget isn’t an issue for you and you wish the best features list. Also, remember that MemberMouse uses obfuscated code so you would have nothing to play with code. For a balanced product and budget, You can pick either MemberPress or Restrict Content Pro. Further, we suggest visiting their websites for maximum information and selection. If you’re tight with the budget then Magic Members plugin is suitable. But keep in mind that it has the poorest user interface in the list of all premium WordPress membership plugins. 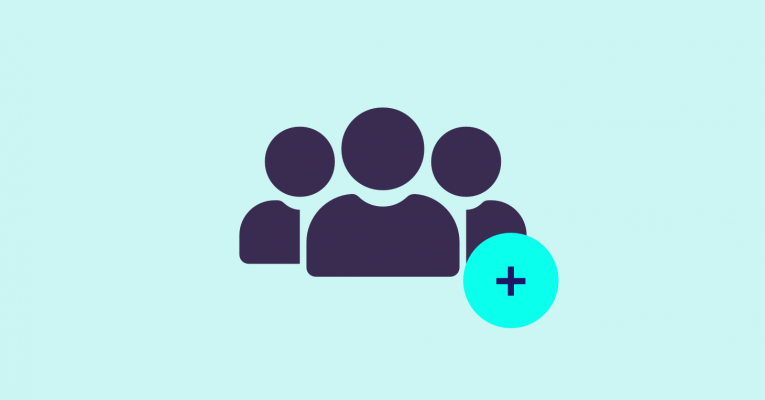 WooCommerce Memberships is perfect for integration with the WC plugin. However, you may need WC Subscription plugin at a later time. Please consider that it will incur you a significant cost. Also, renewal of your license is another important fact to consider. As you have to pay the same fees yearly to keep your software updated. So those were the five most worthy premium WordPress membership plugins. 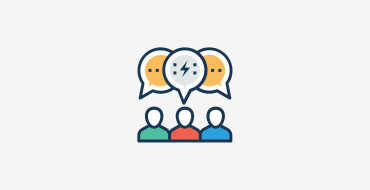 Would you like to share your experience or information about membership plugins? Which one are you using or have any question/feedback? Comment and let us know.